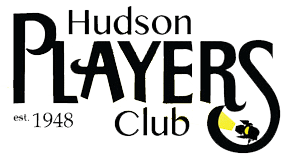 David is thrilled to be part of this talented cast in his first work with Hudson Players. Trained by John Strasberg, this versatile Montreal actor has appeared on stage in such diverse roles as Peter Quince in a French adaptation of A Midsummer Night’s Dream, as Sheriff Peach in Paul Van Dyke’s Blood Wild, as Ivan in Lakeshore Player’s Drinking Alone, and Don Vito Genovese in les Grands Ballets recent production Vendetta. 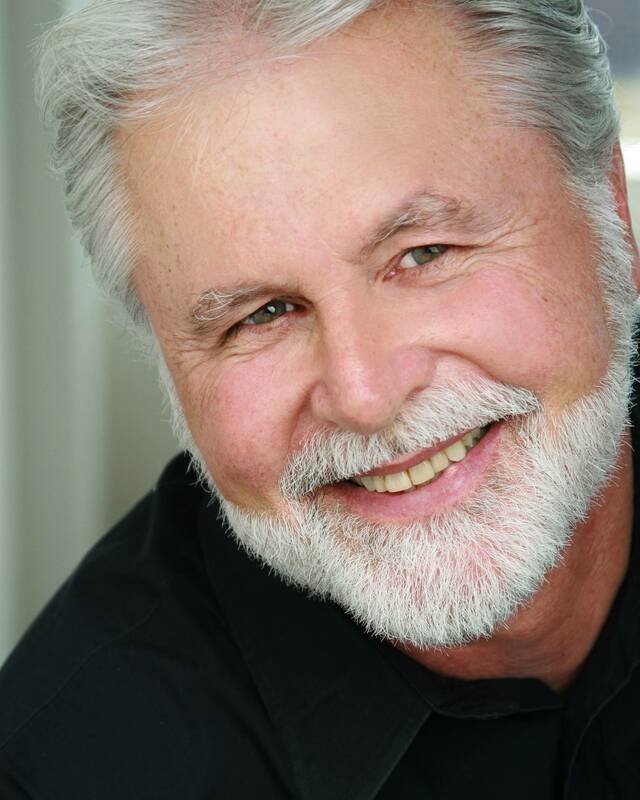 A selection of his TV and film credits include roles in La Dame de cent ans, CBC/Radio Canada; Struggle for Justice – The Donald Marshal Story, CTV; Prank Patrol, YTV; The Greatest Game Ever Played, Disney/Fairway Film; Recon 2023, Seals Prod. ; and other roles as priest, surgeon, grandfather, villain and Santa Claus. The role of Cheswick suits him well.